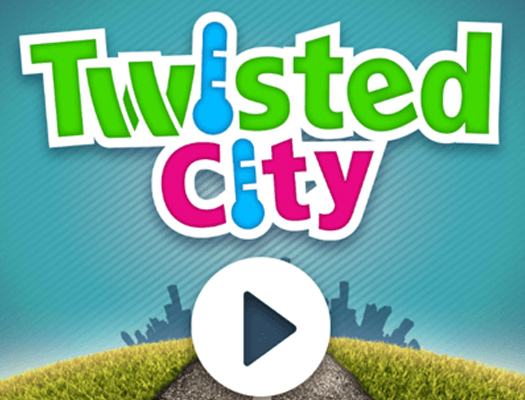 Connect the road in Twisted City! A game inspired by Plumber Game. Rotate pieces and solve many of the challenging puzzles.